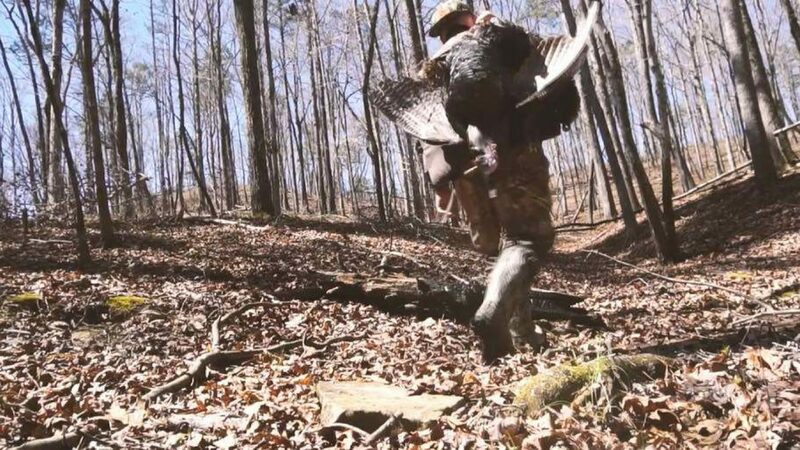 Parker paddles to a brand new piece of public land, not even sure if there are turkeys in this part of Alabama. He quickly finds out...THERE ARE, and one of them is looking for love. Check out this awesome encounter with a big Alabama longbeard.